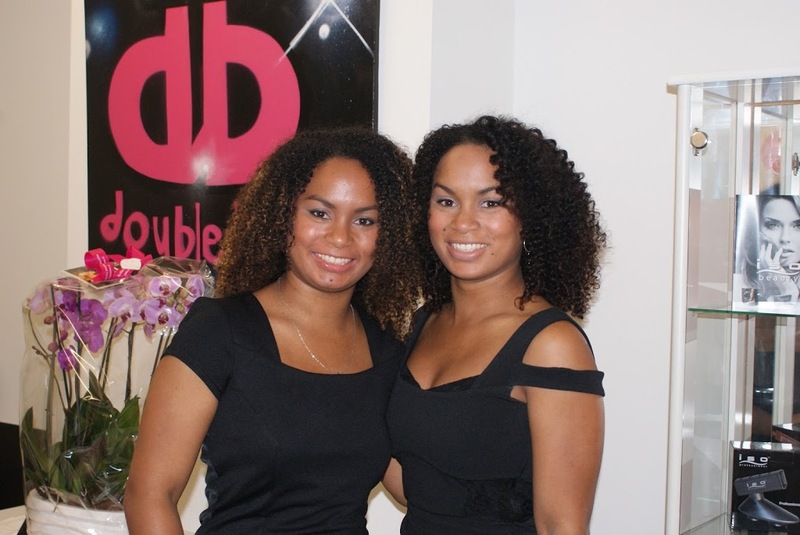 I love my own hair, but always when I do something cool with it (for example curl it) the effect is gone within less than a couple of hours. 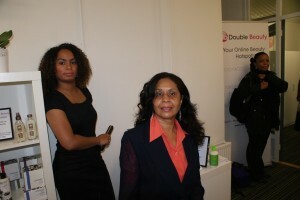 My hair is pretty fine and thin and it’s, well, flat. 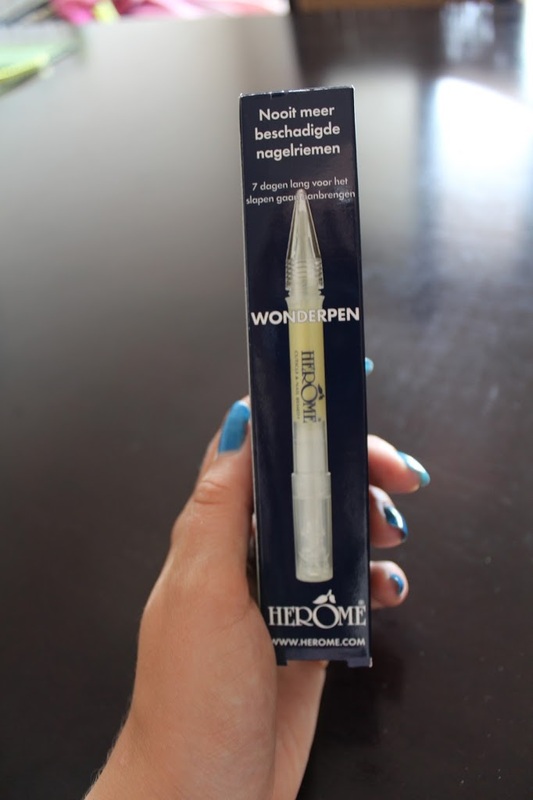 So when I got a message from 1001extensions.nl to try there product I was very curious and more than happy to review a set of hair extensions. 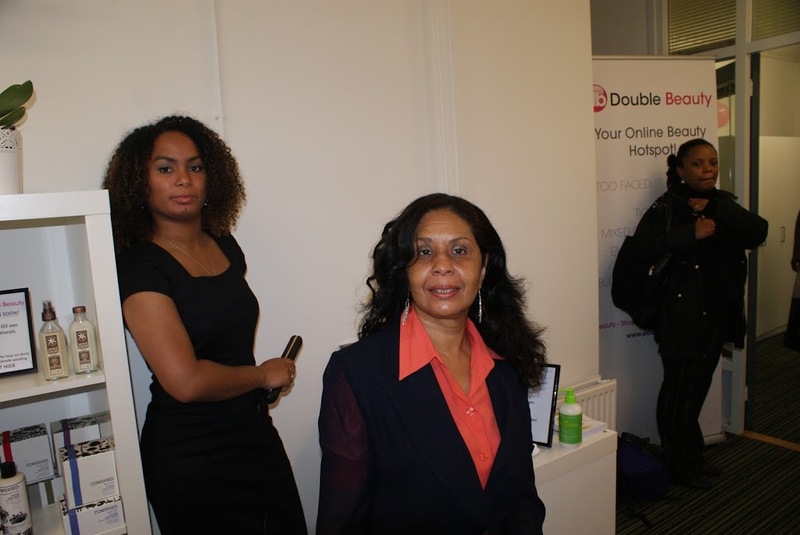 Hoping on a full coupe with a little more volume and more thickness I tried the extensions, and I really like the result!!! 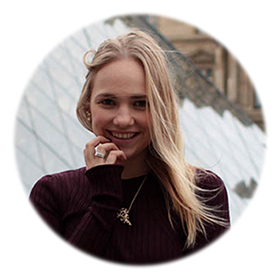 Are you curious to see how I look with even longer blonde hair? 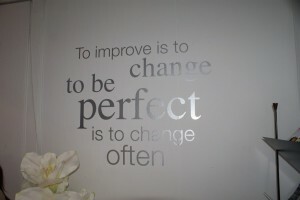 Click on read more! As you can see in this photo the color I choose, light blonde, fits really nice with my own hair color! 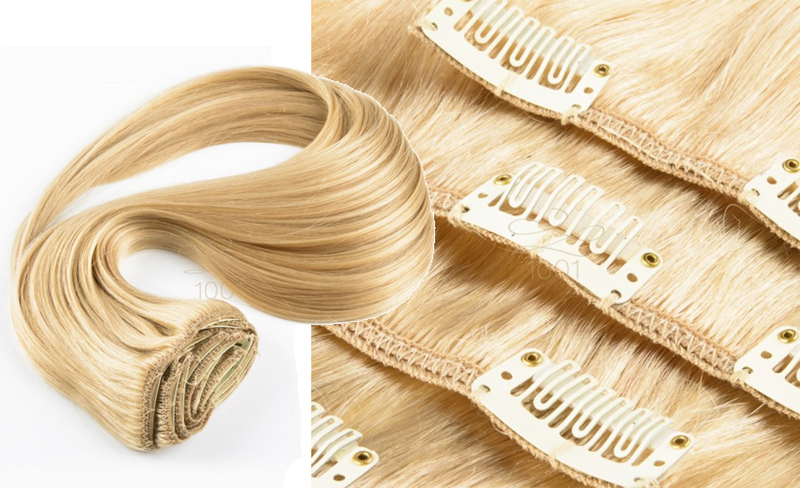 My own hair consists out of a lot of different shades of blonde and a little bit of darker blonde even at the back of my head, but with this color and the natural shades the extensions have I think the color matches really well! Putting the extensions in was a little bit confusing for me since the instructions did not really work for me. 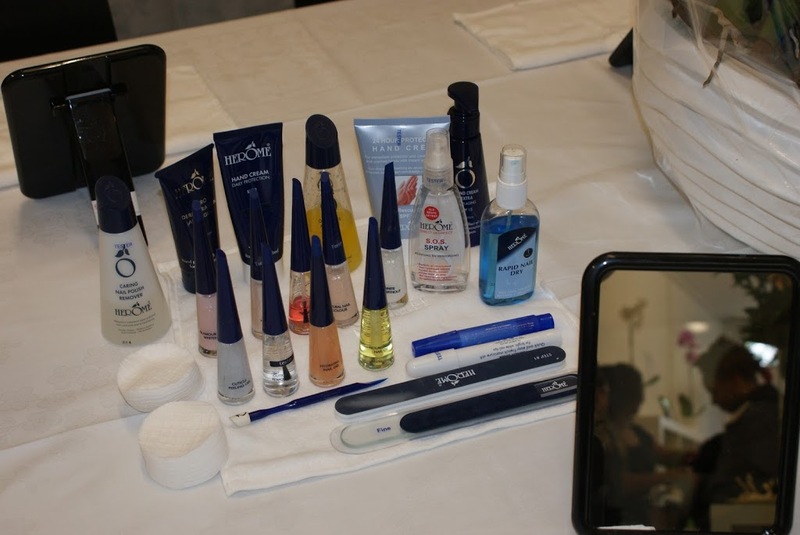 My hair is so thin that the clips where showing. 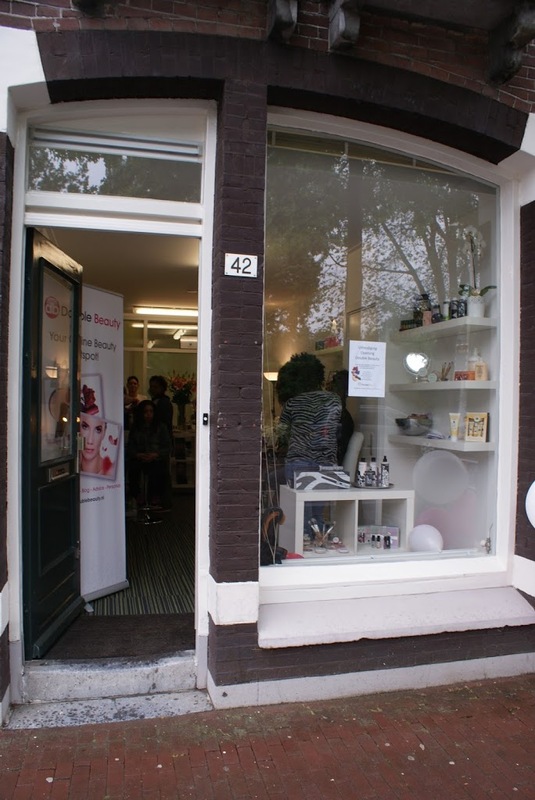 But luckily after a google search I found a dutch fashionbloggers youtube video about how she puts in her extensions and so it all worked out. 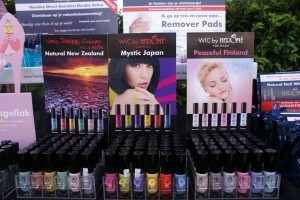 From the package of 7 extension mats I have now used 6! 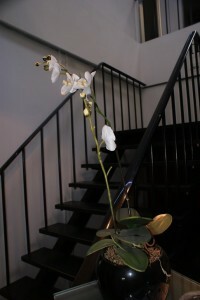 From bottom to top I have used one with 2 clips, one with 3 clips, the largest one with 4 clips, than one with 3 clips above the one with 4 clips and the two little ones with one clip at the sides (sort of next to the one with 3 clips). 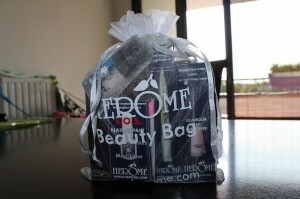 Over all I am really happy to have these extensions and I will definitely put them in for special occasions! 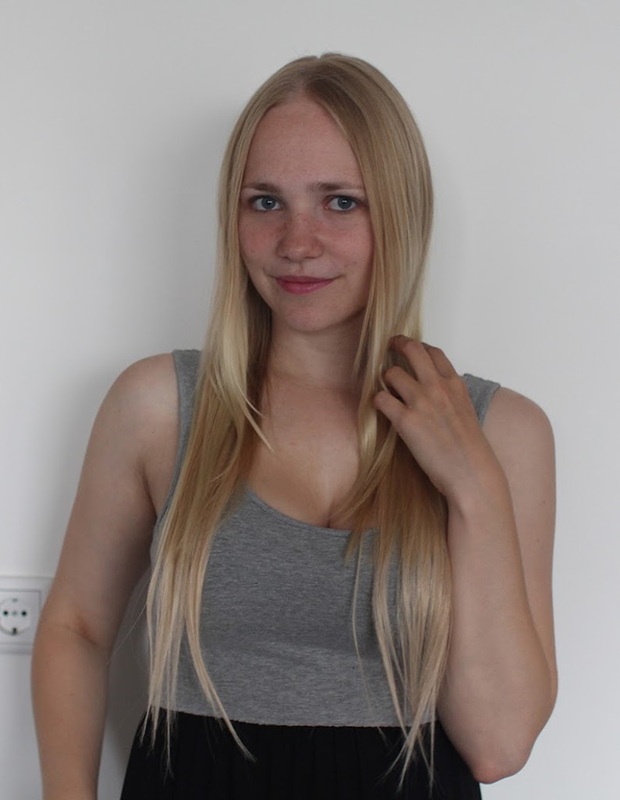 What do you think of my long blonde hair?? 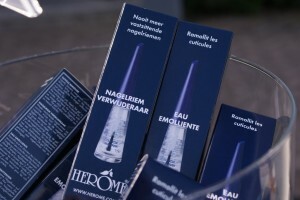 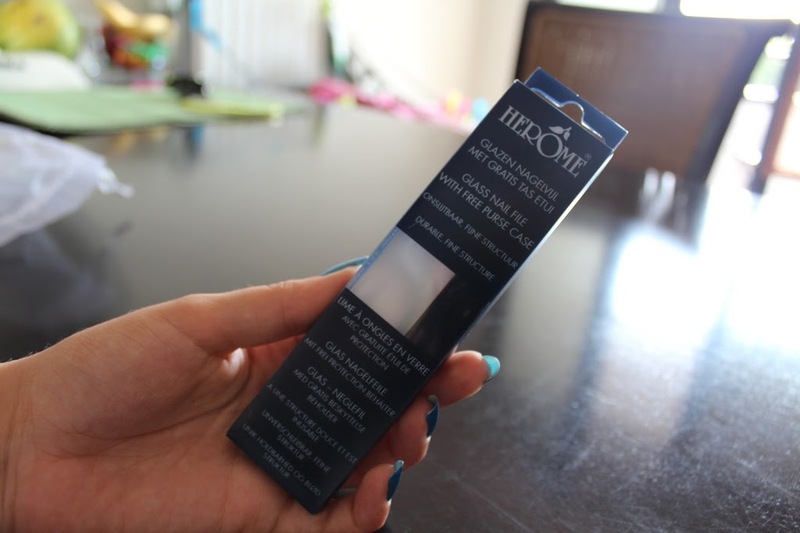 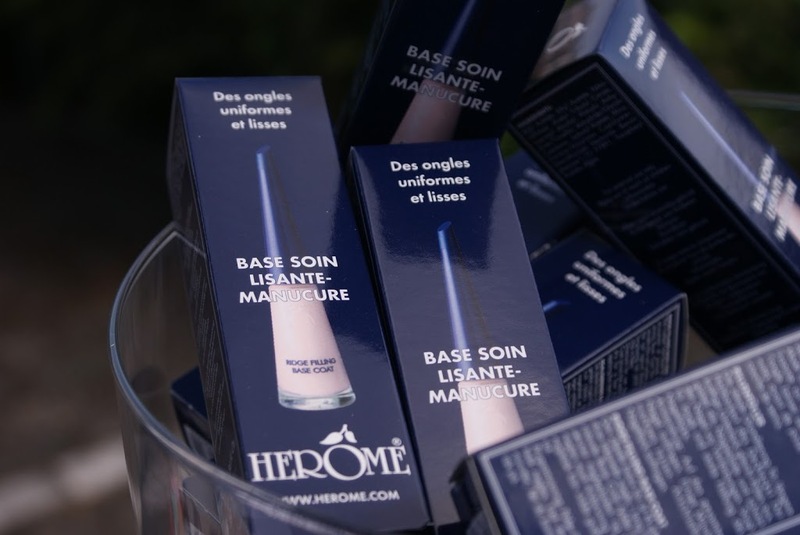 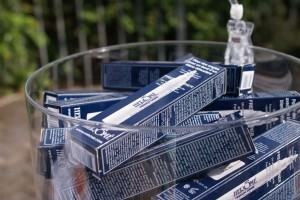 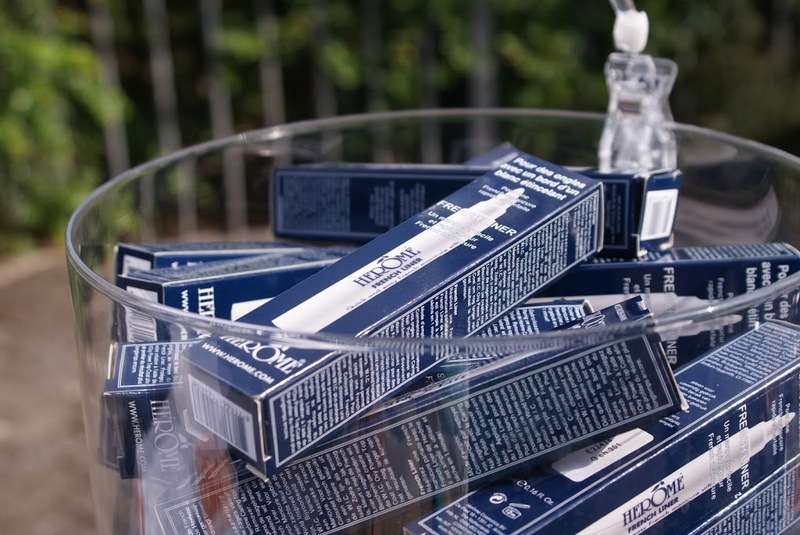 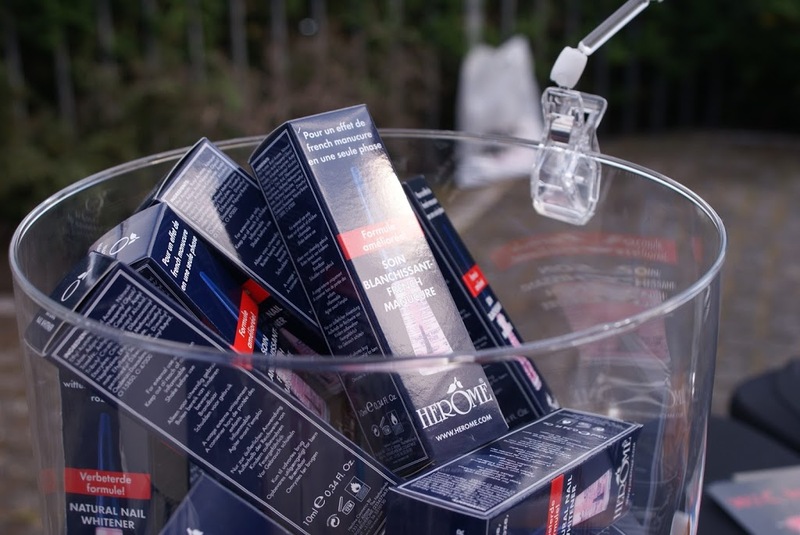 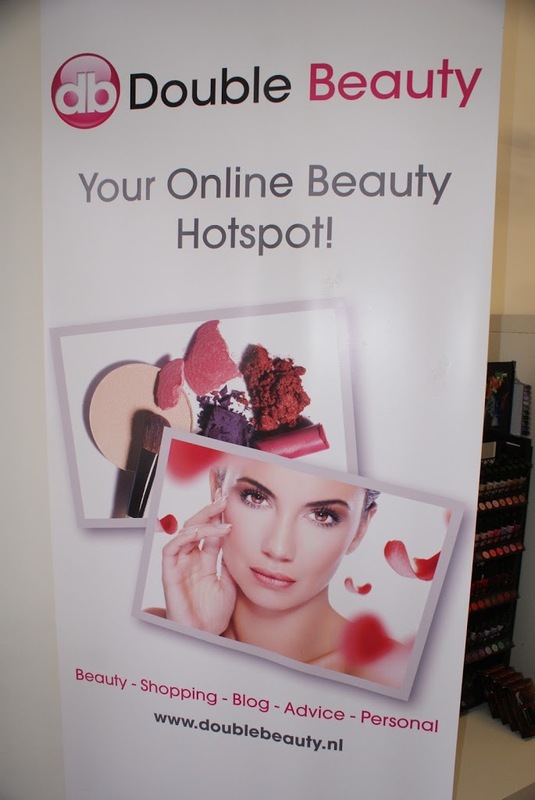 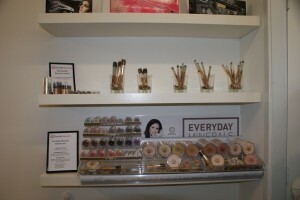 Event: Herome Cosmetics 31st birthday! 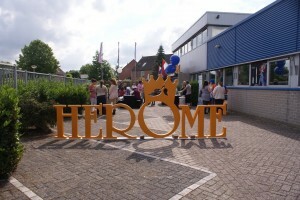 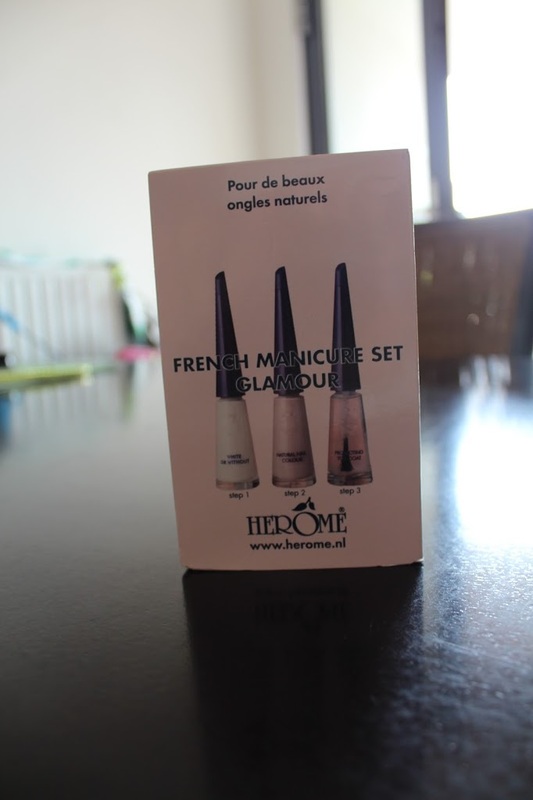 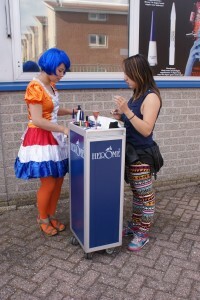 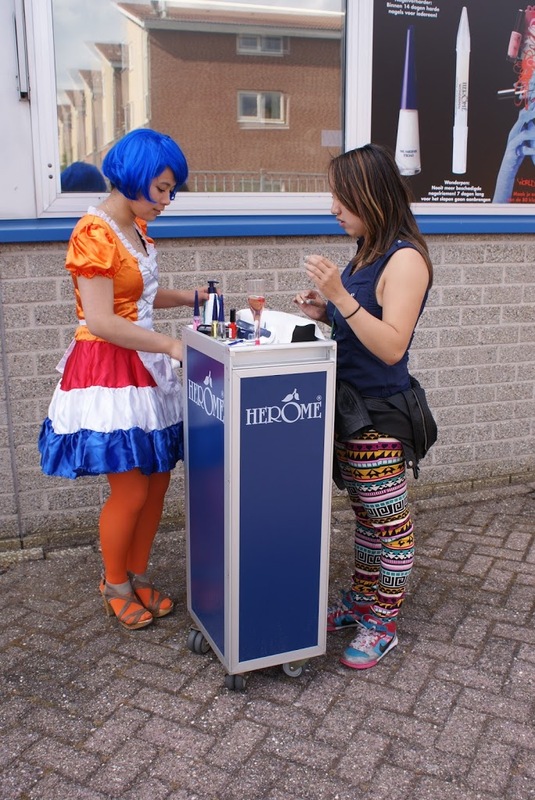 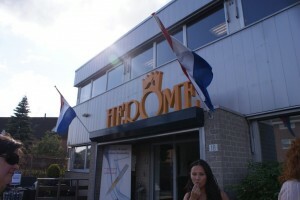 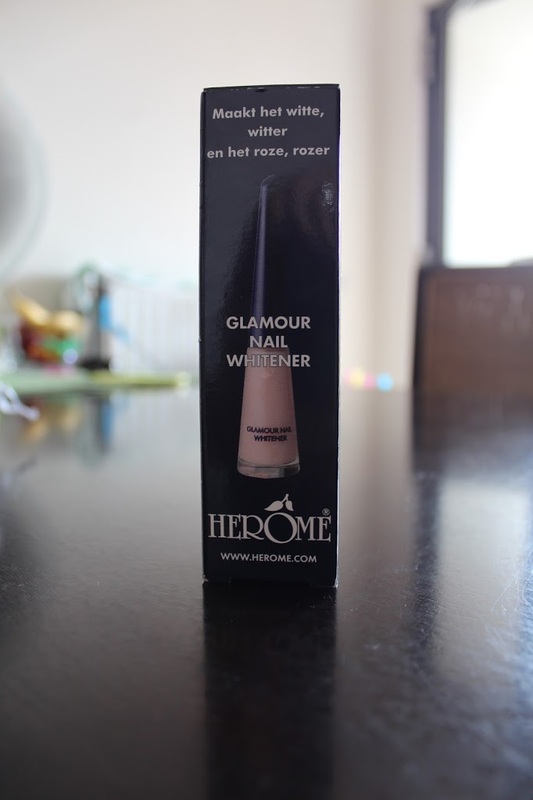 On monday I went on a very long long trip through Holland, from Eindhoven to Almere for the 31st birthday from Herome Cosmetics! 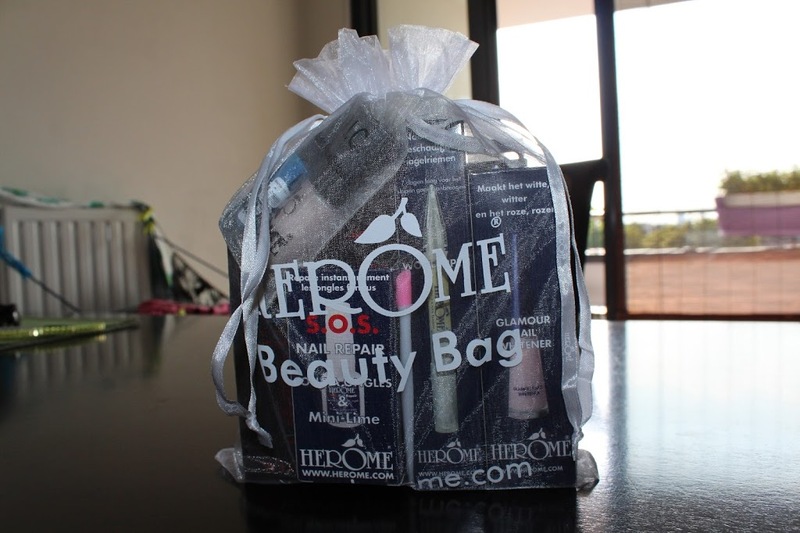 Besides fashion I really think skincare and beauty stuff is a big part of the whole package. 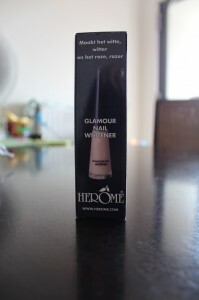 So secretly I have a nailpolish addiction haha, when I saw Herome was celebrating it’s 31st birthday I just had to be there! 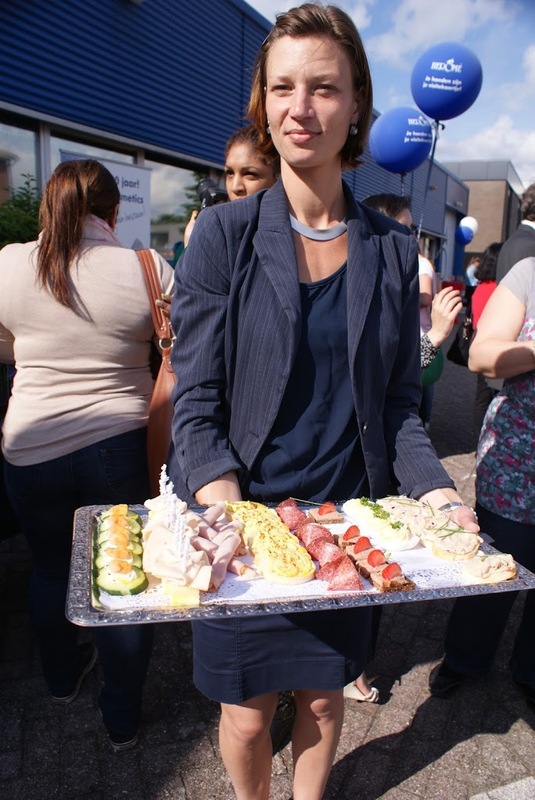 In this blogpost I will show the pictures I made and tell you a bit about the event! 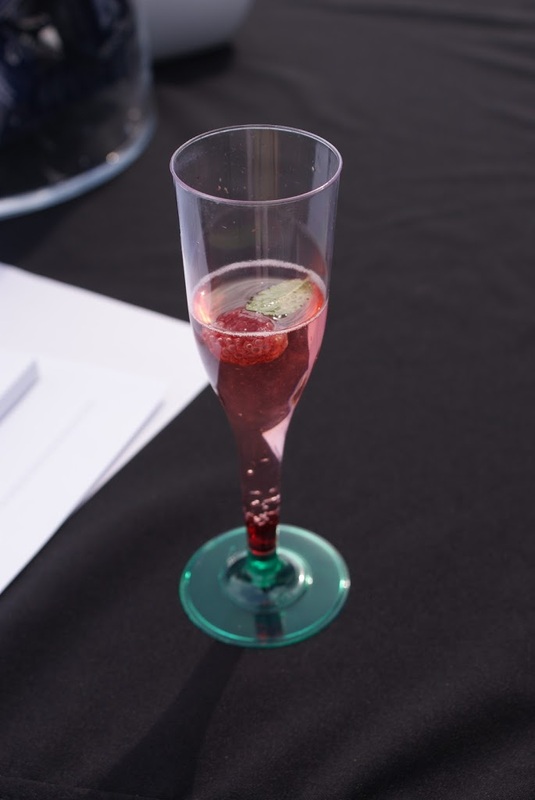 The event was very well organized, at arrival you could see the brand logo and there were some lovely ladies asking for your confirmation email who told you a little about the event and gave you a glass of rose champagne with mint and raspberry, yumm! 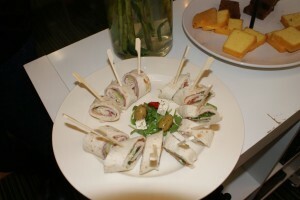 And the snacks where lovely as well, filled egg’s, wraps with salmon, crackers with tuna salad, you name it! 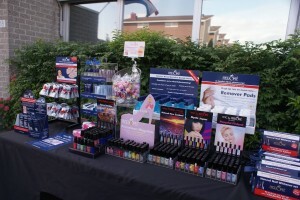 At the event you could shop and get a manicure or some nailcare advice! 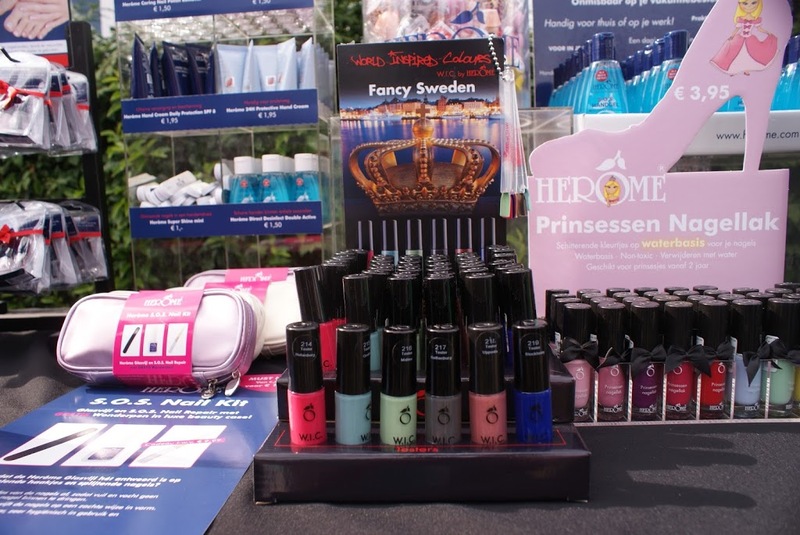 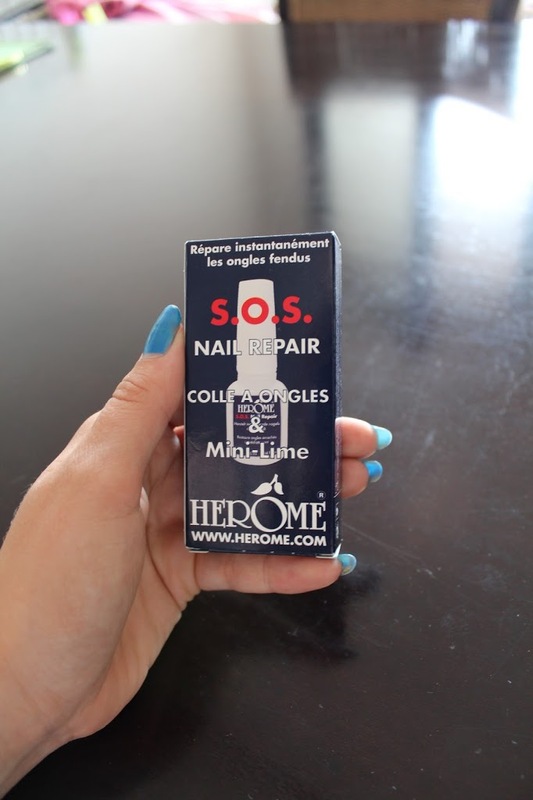 Herome really has some lovely products for nailcare, for example the SOS nailrepair kit and the wonderpen! I can’t wait to try these products! For the shopping we got a HUGE discount from 50% off! 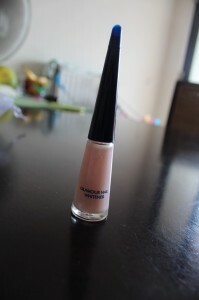 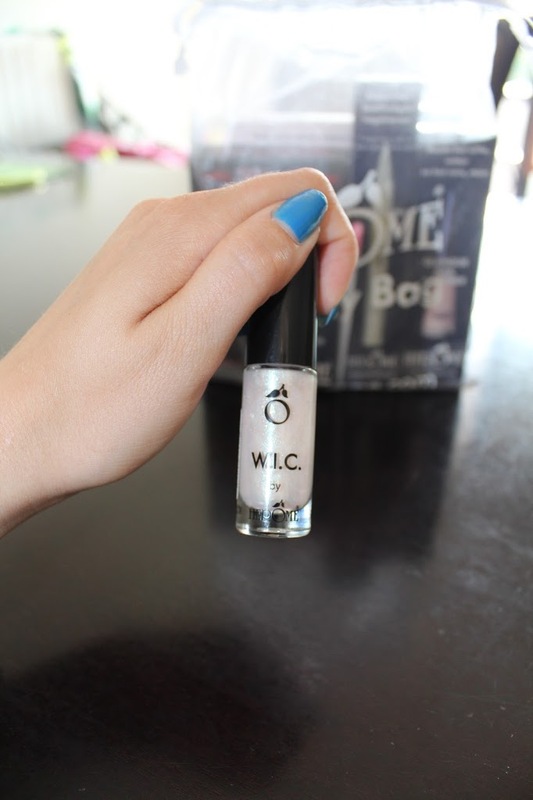 Very bad for a nailpolish addict like me, but I decided to mostly buy nailcare products and only one polish, the glamour nail whitener! 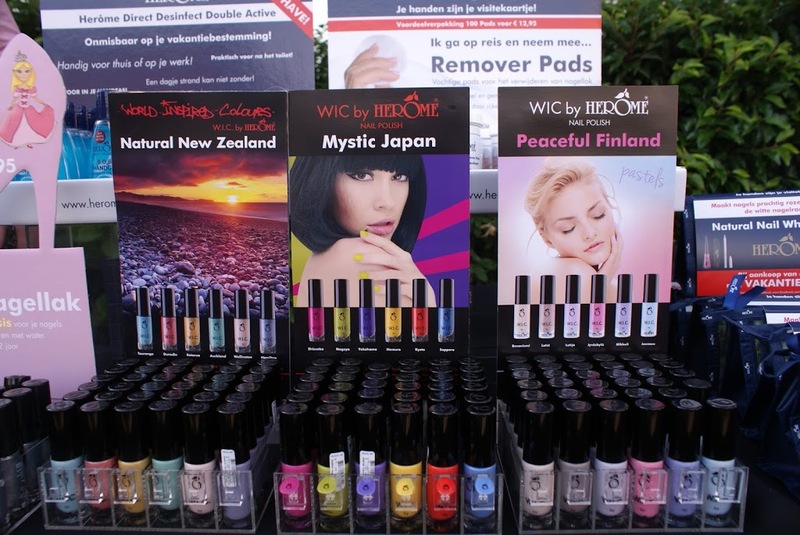 You could even buy the new limited edition Peaceful Finland W.I.C. 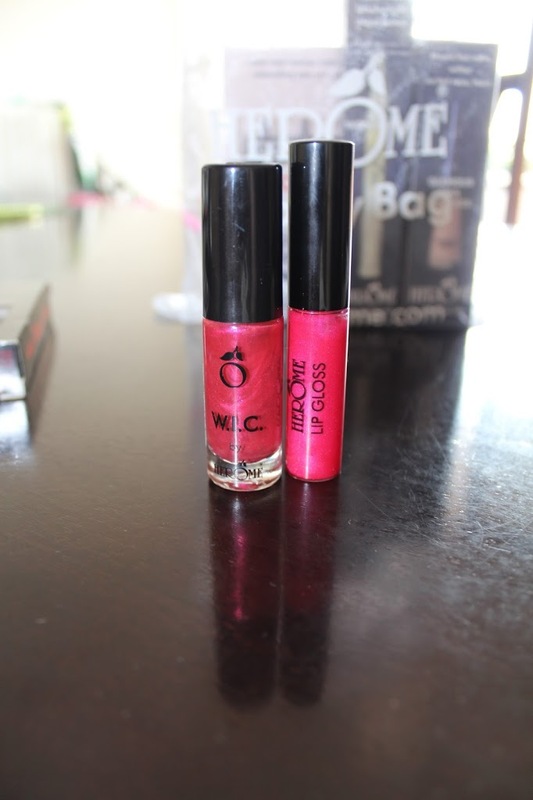 polishes! 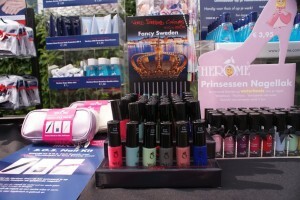 I think they will hit the stores next week… I really loved the colors! 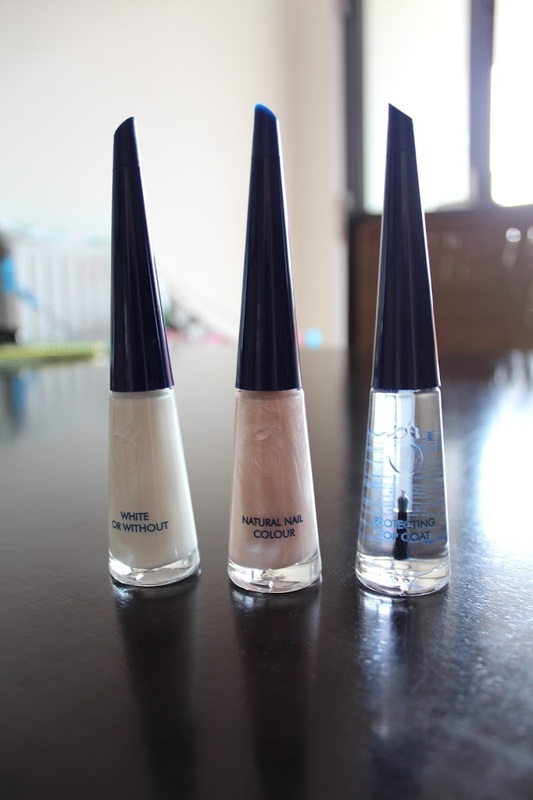 Besides nailpolishes and nailcare Herome also has a lot of products for your hands, creams, desinfecting gell and more. 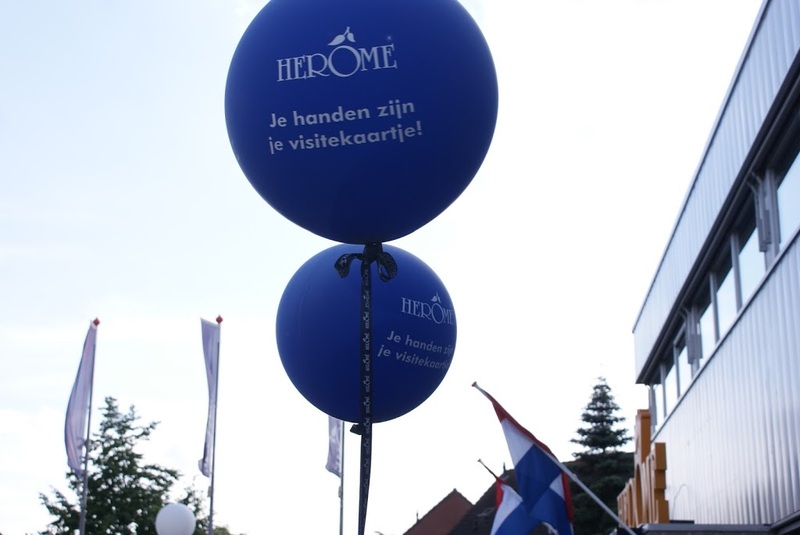 The slogan from Herome is: “Je handen zijn je visitekaartje” or in English: “Your hands are your business card” sounds strange but it’s true I think. 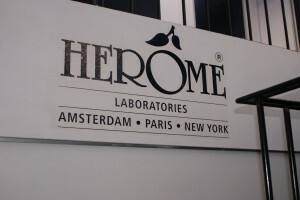 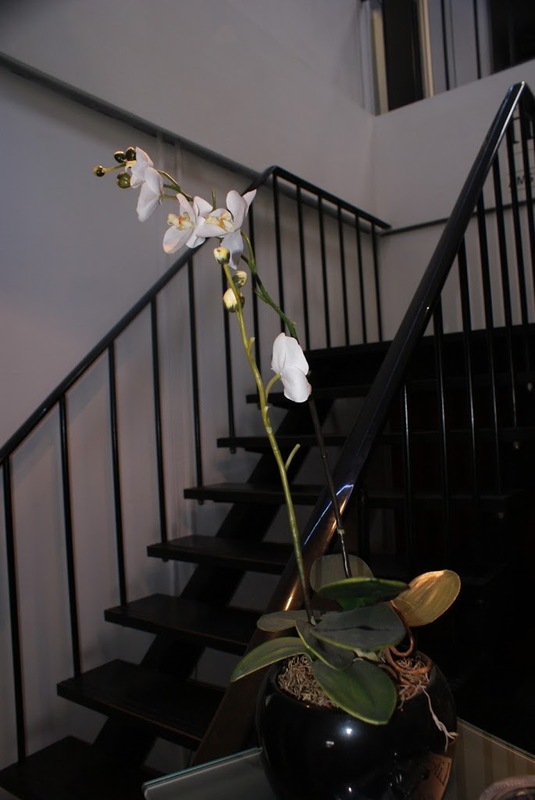 The entrance of the headquarters, this Herome building is the main Herome building and it’s not only office but laboratory and the warehouse! 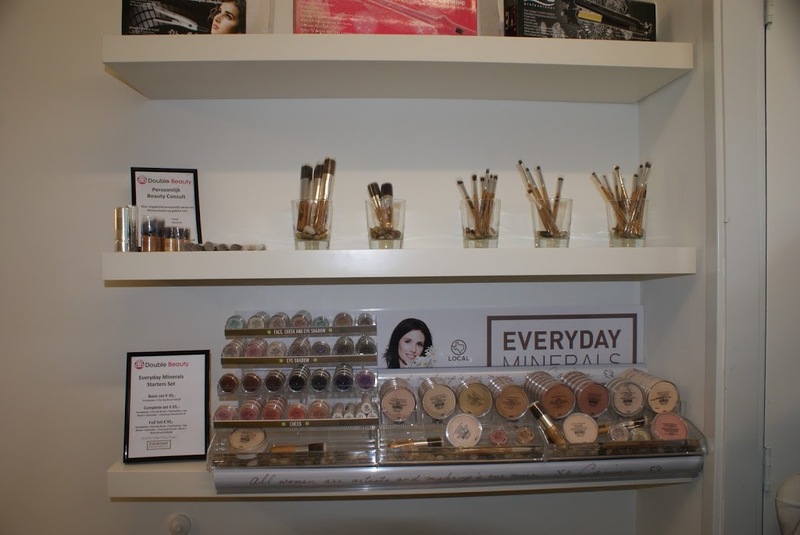 You could actually ask for specific products and the lovely staff would just go get it for you, really the best service I have ever had! 🙂 The other two photo’s are made in the hallway of the building. As mentioned earlier I did some shopping! I will post a shoplog from the Double Beauty event a few weeks ago and about this event later this week! 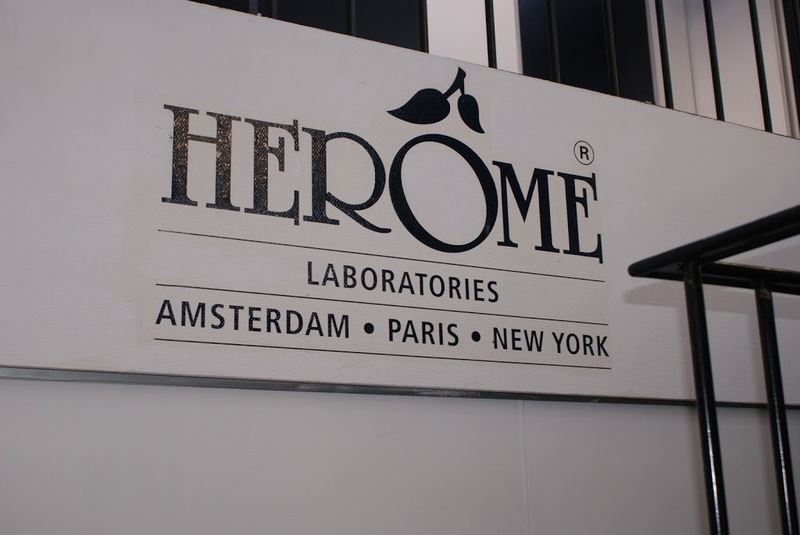 🙂 Stay tuned all!